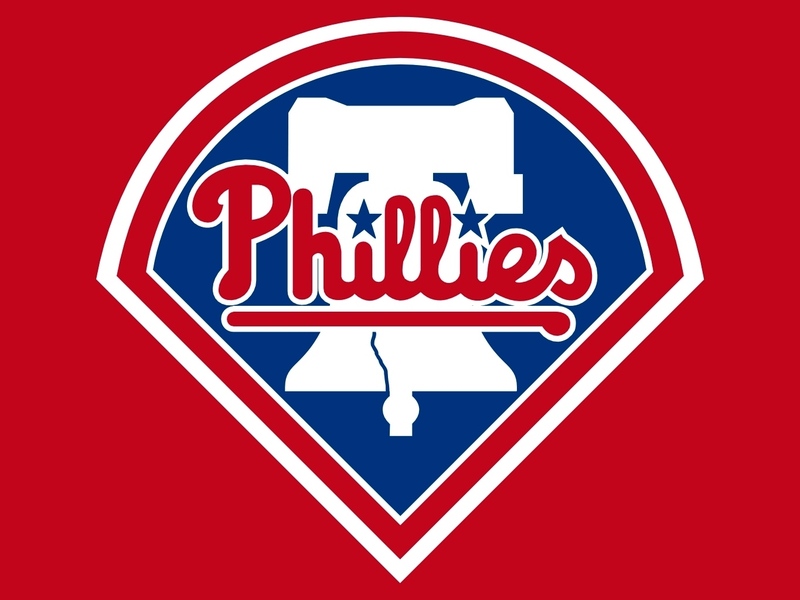 Philadelphia, PA – Citing a need for more safety at Citizens Bank Park, Phillies representatives announced a plan early this morning to hopefully reduce rates of fans being injured by foul balls struck into the stands. Current President Pat Gillick said ushers would pass out official major league baseball bats to every single fan in attendance and give detailed, personal bunting instructions to fans before allowing them to take their seats. “We feel that with increased attention at games and these baseball bats, we’ll see a remarkable decrease in injuries in the stands. With a well placed bunt of a struck ball, we know this will cut down on incidents at the ball park,” Gillick said. When asked about the “unpleasantness” that occurred during the soft roll out of the policy at Sunday afternoon’s game, Gillick said he was aware that there were several wrinkles in the policy that needed to be ironed out. Fans in section 131 were given bats to see how the policy worked in a small subset. Seating and instruction of the fans took approximately two hours to complete. Unfortunately, head injuries skyrocketed by 3,400% during the game, as a number of fans absentmindedly practicing their swings struck neighboring onlookers. In addition, the action had to be halted several times during the game as drunken fans threw their bats onto the field in protest of the teams play. “It could have gone worse….nobody died, right?” Gillick said yesterday. As of press time, a fan struck by a thrown bat died of complications relating to a head injury.